It’s unavoidable. At some point in your life, you will find yourself locked out of your car or home. Even with all the preparedness in the world, there will be an inevitable moment when you’re standing on the outside looking in. The most logical thing to do is look up nearby locksmiths. You need to get into your car or home, and you need to do it fast. The problem is, many people out there have made a career out of taking advantage of people in a vulnerable time and overcharging them. And they’re so good at looking like the real thing that, in an emergency situation, you won’t give it a second look. So what can you do to prepare yourself so you don’t fall for a locksmith scam when you’re out of options? There’re a few simple questions you can ask up front to make sure you’re not getting scammed by a would-be savior. Below are the questions and some follow ups that you can have ready in your back pocket to cover yourself in the event of a lock out without much wiggle room for research on the fly. Always ask to see the photo ID and license (when applicable) of the locksmith whos shows up to your job. Now, only 15 states actually require a license (Alabama, California, Connecticut, Illinois, Louisiana, Maryland, Nebraska, New Jersey, Nevada, North Carolina, Oklahoma, Oregon, Tennessee, Texas and Virginia). So, it’s something of a trick question. If your locksmith claims to have a license in a state that does not require one, that’s a red flag. On the other side, if they claim they don’t need a license in any one of the above states, it’s also a red flag. One big trick with scams is a bait and switch with prices. They may advertise low and the person on the flow may even confirm. But when they arrive and you get billed, there’s dozens of hidden fees and price gouging going on. The first step is knowing that the typical locksmith price per job starts at $60, so if they’re advertising significantly lower, it’s likely a scam. You can dive further by asking them what the price breakdown they quote you actually covers. There’s a lot of overhead built into the price of a locksmith. This includes built in equipment fees, travel fees, and the base price. Ask the person on the phone to break the price down for you, no matter what the price they quote you is. The sad truth is Google Adwords gives anyone the ability to appear in search results for “local” even when they’re not. So, if you’ve found a locksmith who claims to be local, quiz them on it. Ask them their exact location, ask them about visual cues nearby, ask them about the town they’re located in. A reputable locksmith won’t mind a few extra questions to ensure their business is a creditable one. Take the time to find out what they know and go from there. What Should I Expect to Pay for a Locksmith? As mentioned, prices tend to start around $60 for a locksmith, but there are some nuances. Rekeying a lock will tend to cost $20-$25 per lock, a car lockout will cost about $65, a home lockout $75, and a commercial lockout $85. There are always exceptions so be sure to ask follow up questions about the price breakdown if you get quoted for a significantly different price by a potential locksmith. In general, prices vary depending on the lock issue, so make sure to compare. Are There Additional Fees for Emergency Work? This will vary between locksmiths. While it is nice to say no, there is no additional fee, the fact of the matter is emergency jobs can disrupt a locksmith’s day and schedule of jobs so they may tack on additional fee in exchange for immediacy. You’ll want to ask your locksmith if they charge an emergency fee and, if so, how much it’s going to bring your final bill to. You shouldn’t be punished for something out of your control. While it can be easy to fall into the trap of call center locksmith operations, you can arm yourself with research and knowledge so that, when the unexpected happens, you won’t be scammed out your money. Action Locksmith is a family owned and operated business proudly serving Michigan residents for over 30 years. We are a trusted company that has grown into one of the best locksmith companies in Michigan through hard work and dedication. We tackle all facets of locksmith services; residential, commercial, automotive and safes and are available 24 hours a day 7 days a week! 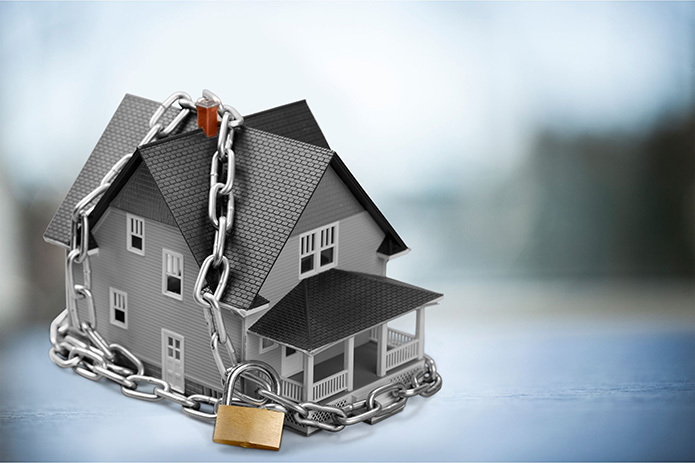 Call us to learn more about the security of your home or business with a Security Consultation!